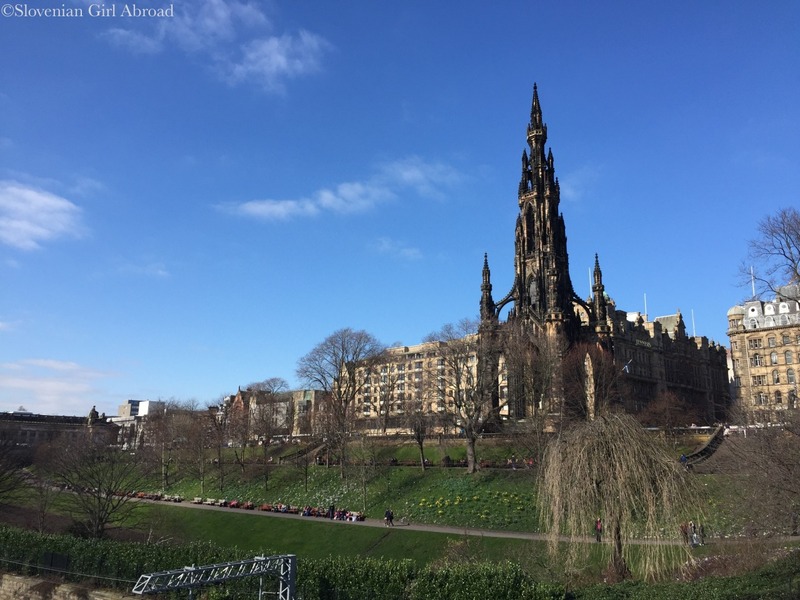 Probably because of our main focus of trip to Edinburgh was the wedding, my husband and I haven’t done any prior research on Edinburgh – very unlike us. We usually do at least a bit of the research on what to do and see in a place we’re going to visit, but it was different this time. Apart from the wedding ceremony and celebrations, we have no plans what to do. We arrived to town without any prior expectations. We were pleasantly surprised. Edinburgh is stunningly beautiful town. There are not many towns, I like the moment I set my foot to, but Edinburgh is definitely one of them. We arrived to Edinburgh in the afternoon. We’ve found our hotel, checked in and went out exploring. 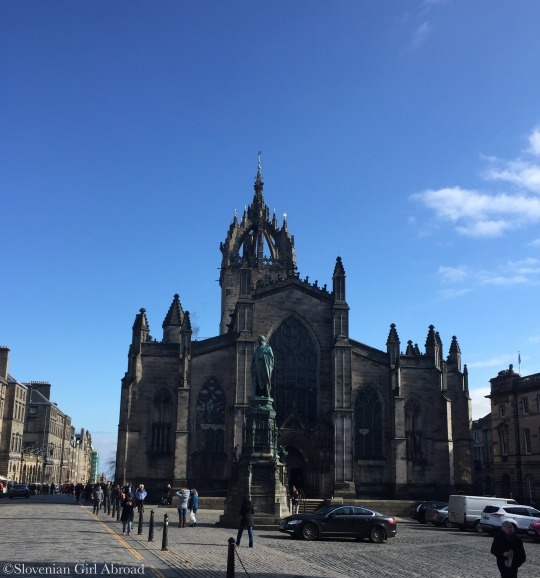 While we’ve strolled the charming streets of Old and New town, we reached some of the Edinburgh’s attractions: castle, Royal Mile, St Giles’ Cathedral, Scott’s monument, Scottish National Gallery et others. After a pleasant walk around town, we’ve met some of the friends from our wedding party for a drink. Time flies when you have fun and after some great time catching up, it was time to return back to our hotel where we’ve spent the night. The next morning we’ve had some time to kill before the wedding. After the breakfast at the hotel, we walked back to the Old town, where we’ve visited the famous Edinburgh pooch: Greyfriars Bobby. This little skye terrier got famous for his loyalty. After the death of his owner, he spent 14 years guarding his grave at the Greyfriars Kirkyard until his own death in 1872. He supposedly refused to leave his master’s grave even in the worst weather conditions and refused all the attempts of the graveyard authorities to evict him. The remarkable story inspired people not only to build Bobby a statue, but also immortalised his story in the novel and a movie. 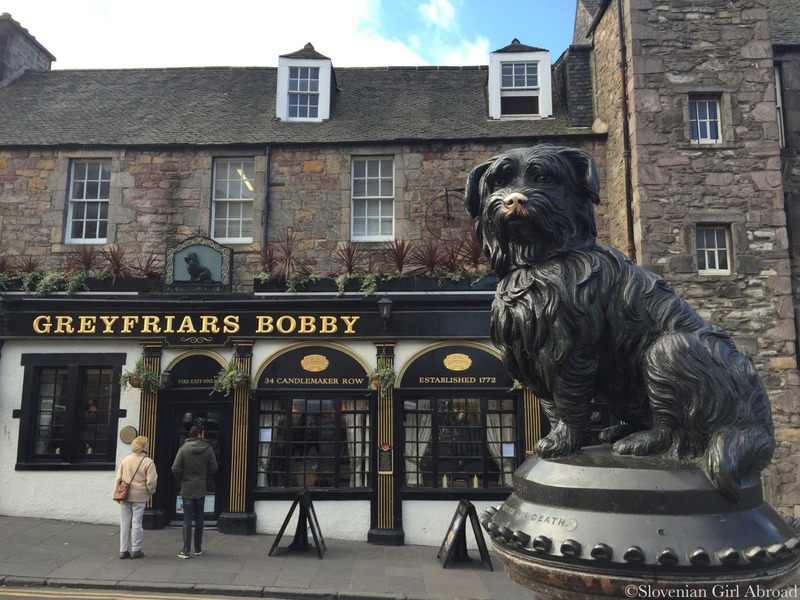 Greyfriars Bobby’s statue is located at the juncture of George IV Bridge & Candlemaker Row. Skye Terriers are small dog breed and Bobby’s statue is in his life-size. 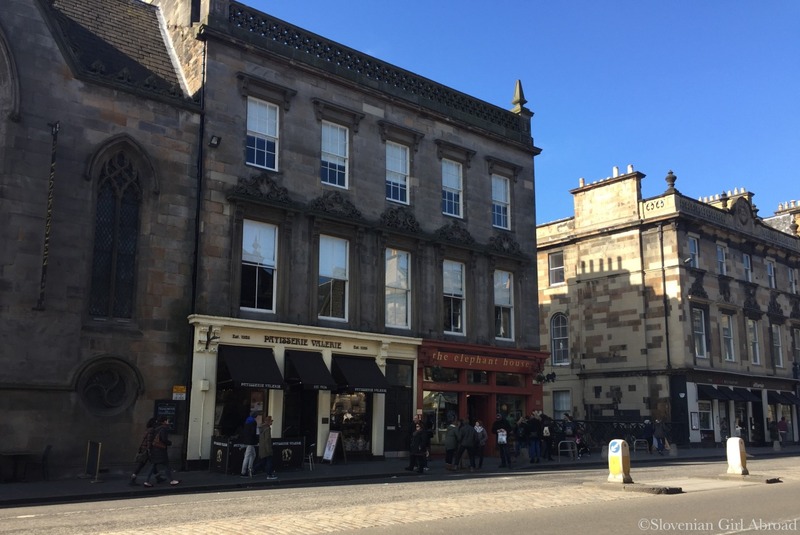 If it wouldn’t be located in front of the Greyfriars Bobby pub next to the kirkyard entrance, we would probably missed it. Unlike the statue, we’ve easily found Bobby’s grave, marked by a small, pink granite stone. 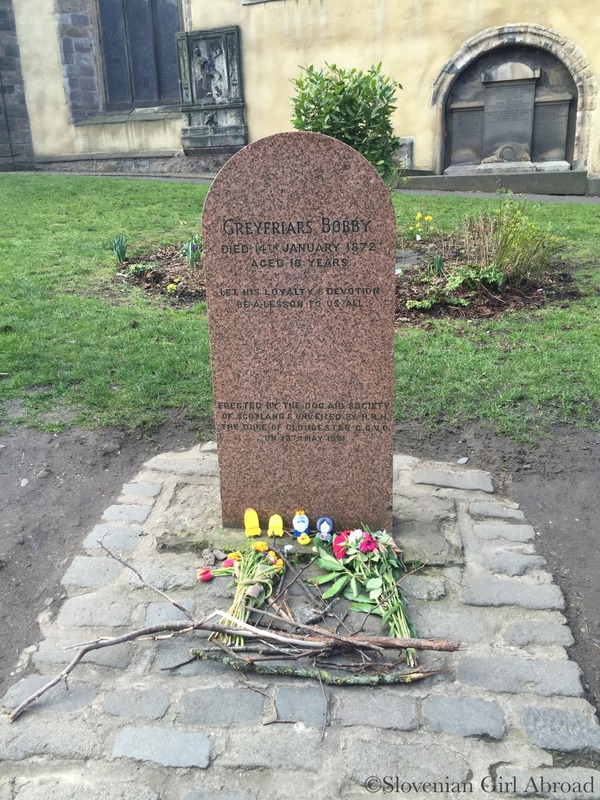 It is located just inside the entrance of the Greyfriars Kirkyard. 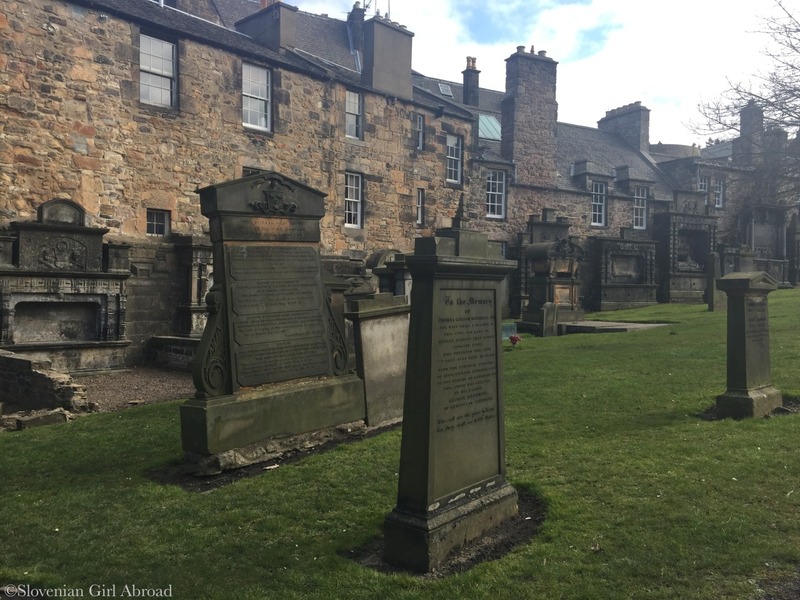 We strolled around the Greyfriars Kirkyard, a former convent garden used as a burial place since the 16th century. It is very interesting and peaceful place. Greyfriars Bobby is not the only famous Scott buried in the Greyfriars Kirkyard. Graves and mausoleums of many important people from Edinburgh and Scottish history, like poet William McGonnegal, architect James Craig et others, can be found there. 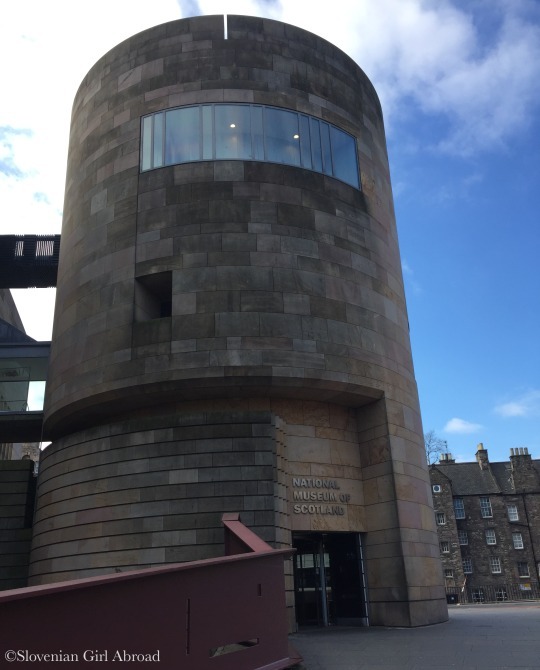 After a visiting Greyfriars Kirkyard, we went to nearby National Museum of Scotland. As many state-owned UK museums the main exhibitions of this museum are admission free. Despite we didn’t have much time, we decided to take a look. 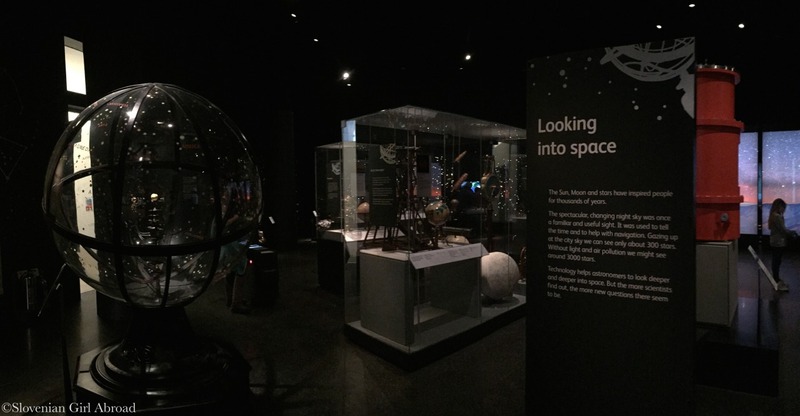 We’ve only have a time to see the Natural World and World Cultures galleries. First narrates the story of our planet – the diversity and evolution of its natural world, while the second tells the story of people around the globe. Natural world gallery was rather busy, mostly with families, but that didn’t effect our visit. We were still able to enjoy the exhibition. 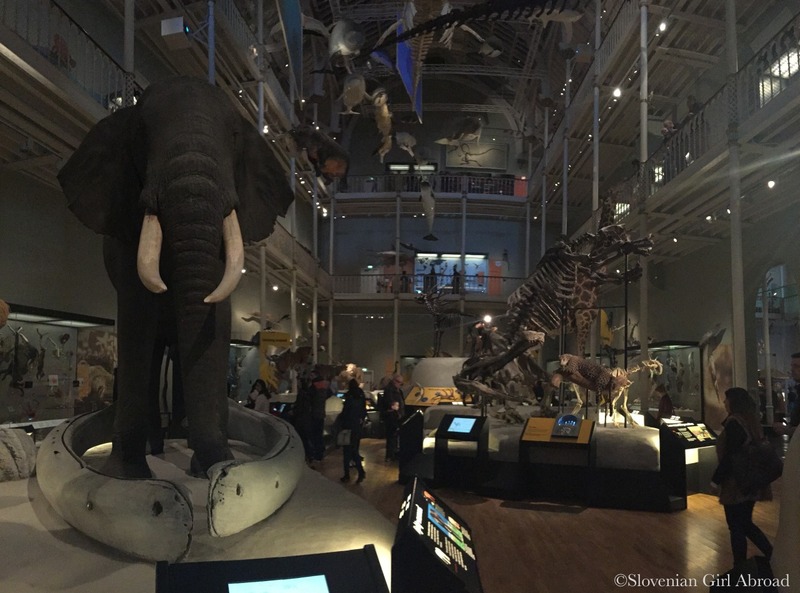 Both galleries displayed nicely presented objects accompanied with the different fun and educational tools and games – for instance the game where you had to recognise the animal voices. Fun and educative experience for visitors of all ages. The time in the museum flew by and soon it was time for us to return back to our hotel where we’ve prepared for the wedding. Our friends picked us up and we drove to the location of the wedding at the outskirts of Edinburgh. The wedding ceremony was beautiful as was the reception. I was so happy to share this moments with my dear friend. The most interesting part of the wedding reception was definitely the Scottish dancing – cèilidh. We’ve had so much fun learning the steps of each dance and dancing on the tunes catchy music. 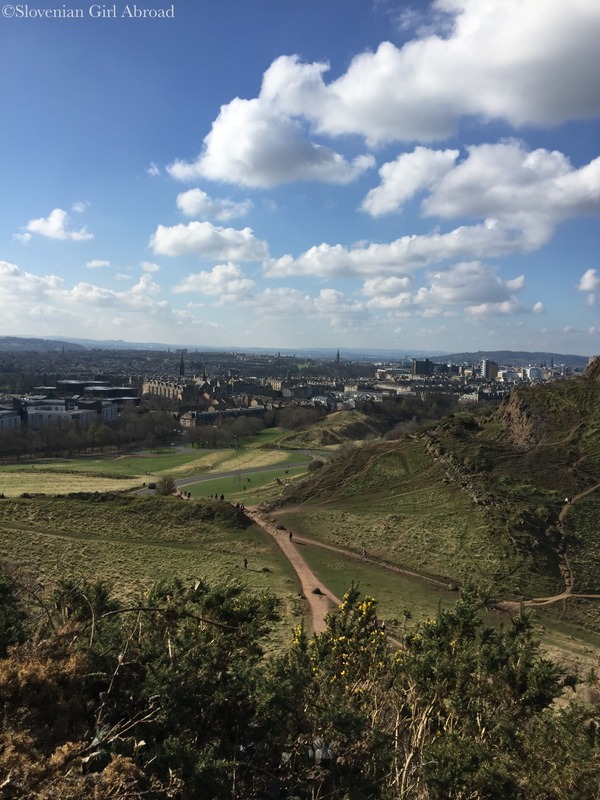 The next day, we’ve met the bride, groom and the rest of the wedding party to go hiking to the hill above the Edinburgh – the Arthur’s seat. The hike to the top of this 250,5 m high summit is not difficult, but I wasn’t properly dressed for it. I didn’t take with me to Scotland any sports clothing, neither my hiking shoes, so I had to walk uphill in my boots and my elegant coat. I probably looked ridiculous, but I didn’t care. I’ve managed to climb to the top where I was rewarded with the lovely views to the Edinburgh town and the surrounding ares. After a hike, the whole wedding party went for a lunch in a pub where we hanged out by the delicious sunday roast, roasted potatoes and Yorkshire pudding. After some time together, we bid goodbye to the newlyweds who drove to the Scottish Highlands for their mini-honeymoon. We hanged out with the rest of friends for a while, then we bid goodbye to them too. After lunch, we’ve strolled around the town for a while and did some souvenir shopping, then we returned back to our hotel where we’ve rested for the rest of the evening. The next morning, we woke up early in the morning, ate our breakfast and head to the airport to catch our flight back home. it looks cold, but it’s warm city! And with a nice blue sky too! 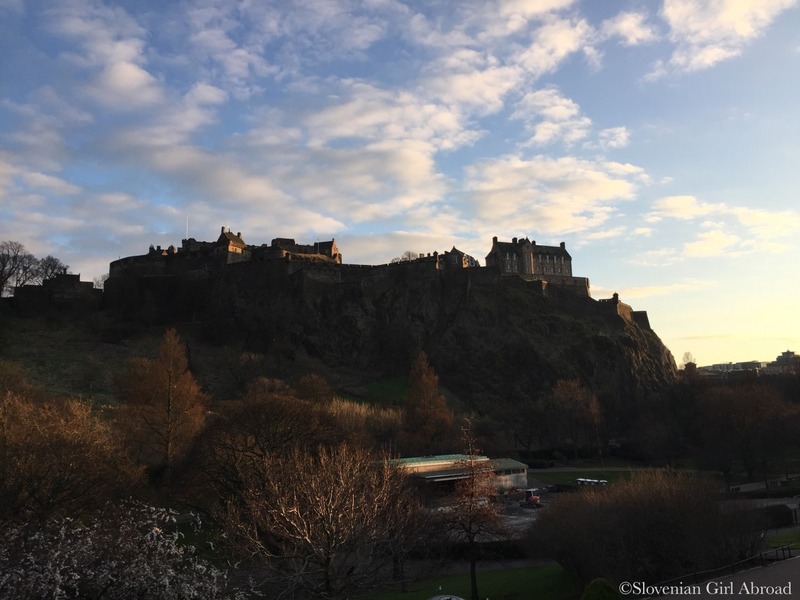 I was happy to read that you instantly liked Edinburgh – it is indeed a beautiful city. 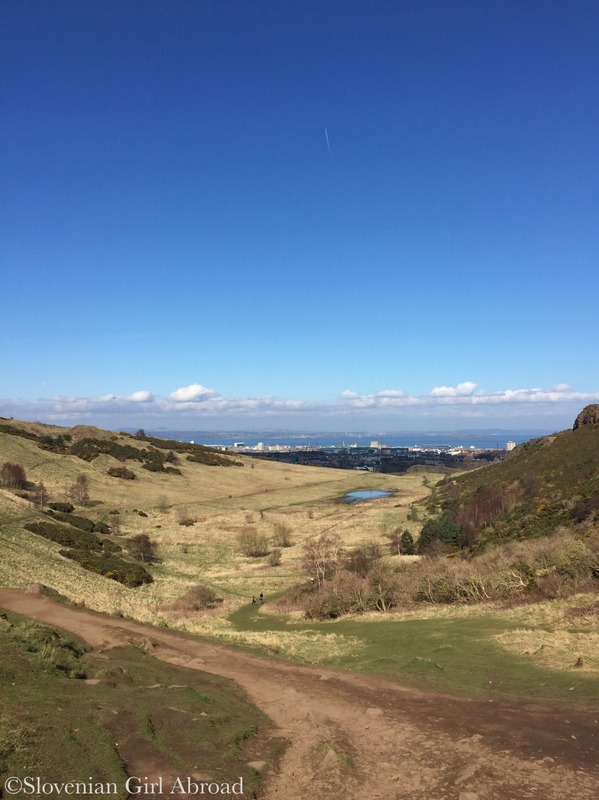 Your post brought back memories of a very happy childhood, including many long training runs over the Edinburgh hills such as Arthur’s Seat. I hope you will have the chance to visit again for a longer stay. 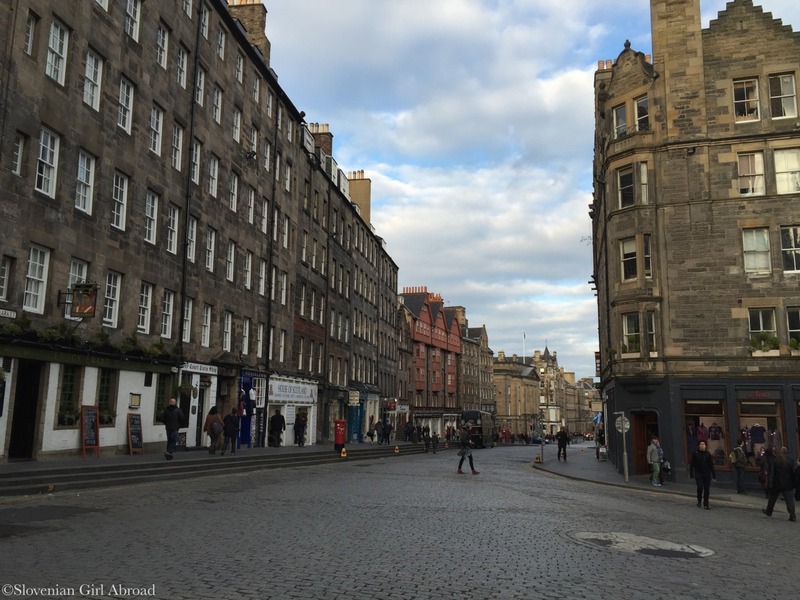 Thanks for an insightful post on Edinburgh. I have never been there but after reading this, it’s definitely in my bucket list of places to visit! i live in England yet I STILL haven’t visited Scotland yet! Love all the photos and insights on maintaining friendships across distances. 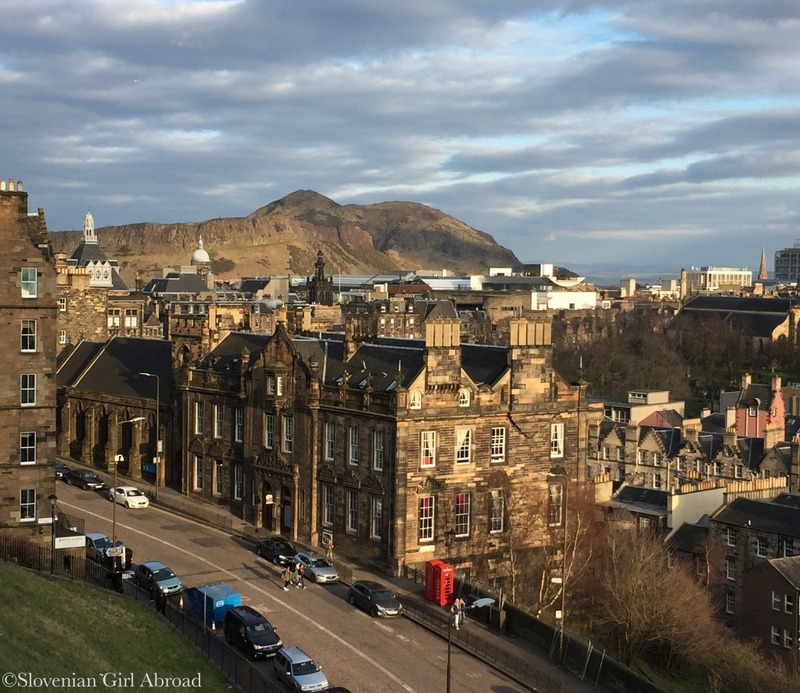 My very close friend lived in Edinburgh for years and I fell in love with the city when I visited. What a lovely city! You found so much to do without researching it ahead. I am a planner, so not making plans would make me nervous. I love those friends that you can see after 10 years and it would be like you’d always been together. I also think it’s amazing that there are so many celebrations of the loyalty of dogs. In Japan, there is a statue of a dog named Hachiko who also waited for his owner, at the train every day, even after his death. Thanks for sharing this amazing city! Very impressed by your climb up Arthur’s Seat, it’s not that easy! Lovely pictures, they make me miss my home! Yes exactly! I was imagining you in heels and a dress haha! 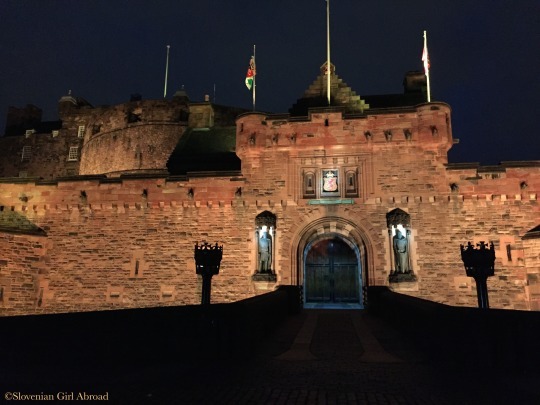 What a great experience to see beautiful Edinburgh on such a special occasion. And I agree, some friends withstand time and distance. We did not get up Arthur’s Seat – next time! Cheers from Copenhagen. If I look hard enough, I think I can see my flat! 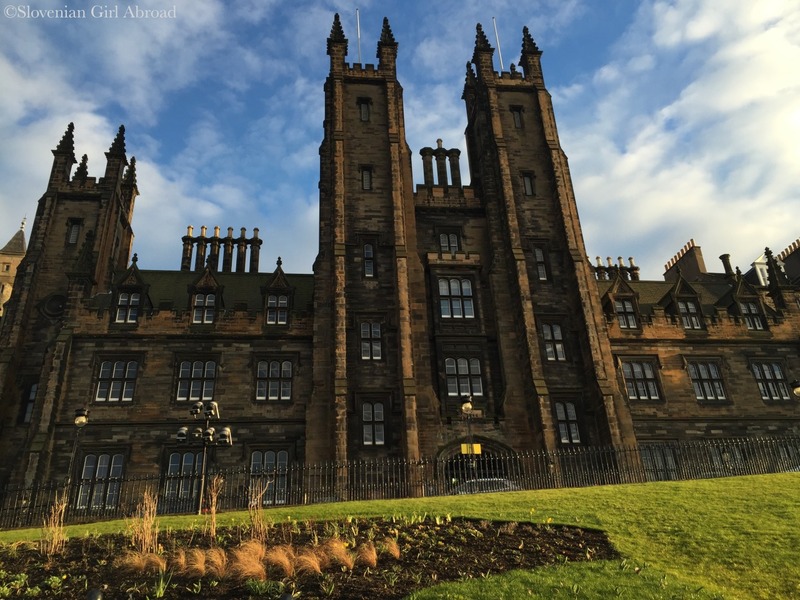 And I can’t be the only Edinburger trying to work out the wedding venue – so familiar, but I can’t place it. You live in such a lovely town! 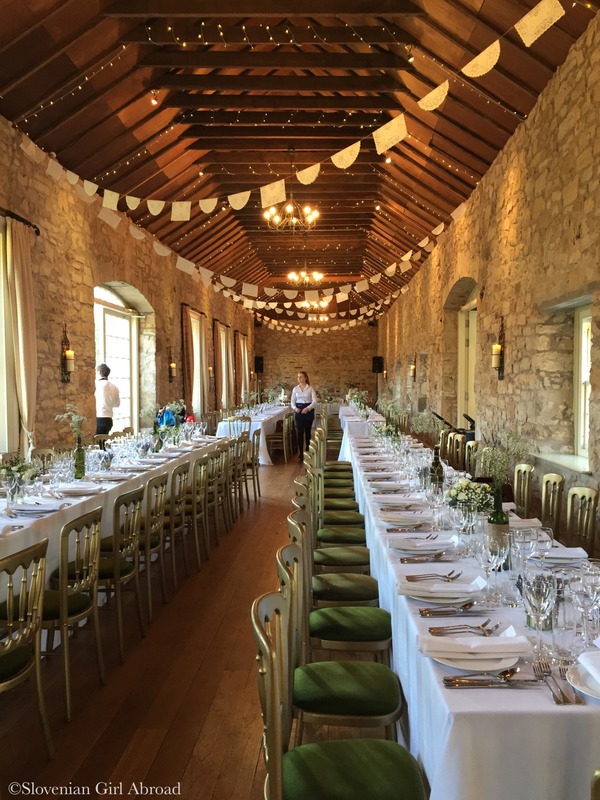 🙂 The wedding venue is Kirknewton Stables. 😉 Very beautiful & romantic place.